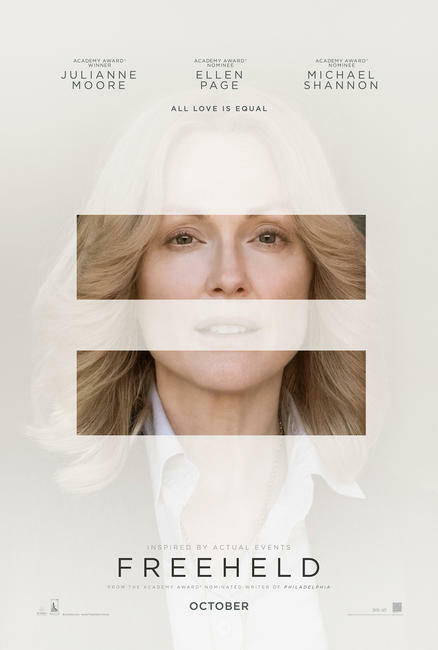 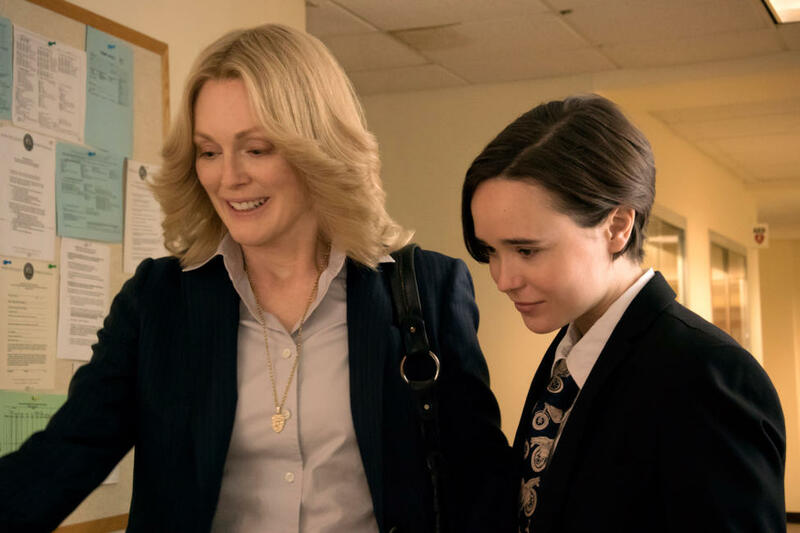 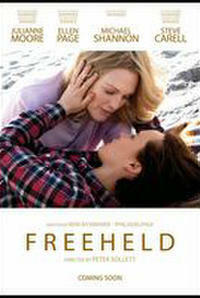 Julianne Moore as Laurel Hester and Ellen Page as Stacie Andree in "Free Held." 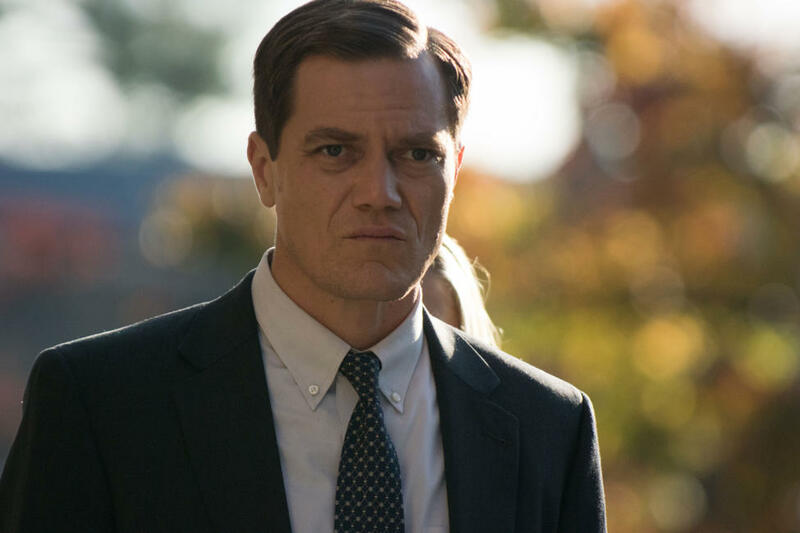 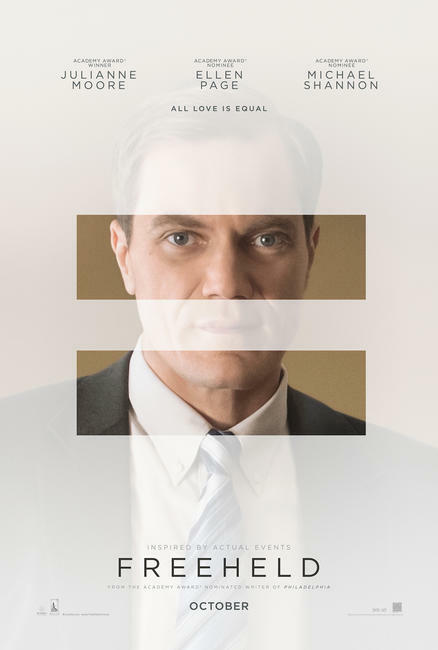 Michael Shannon as Dane Wells in "Free Held." 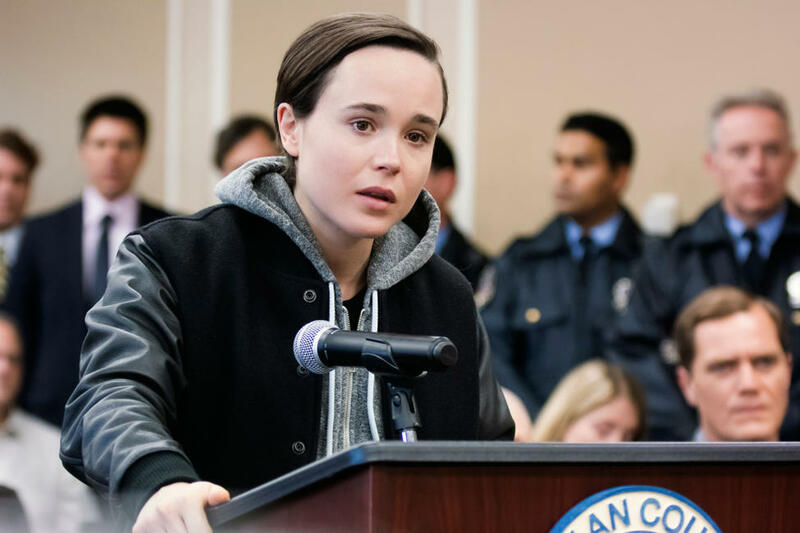 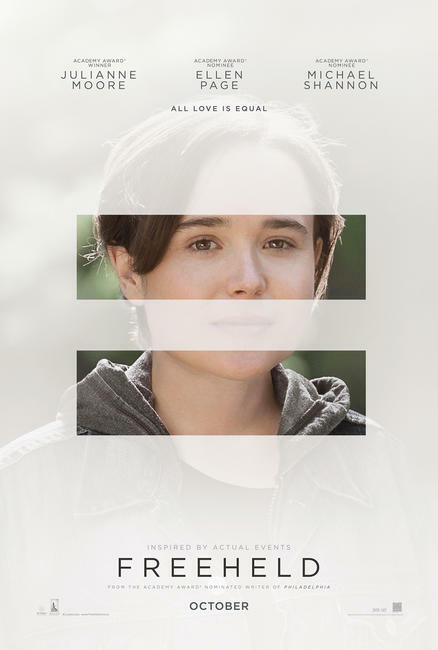 Ellen Page as Stacie Andree in "Free Held." 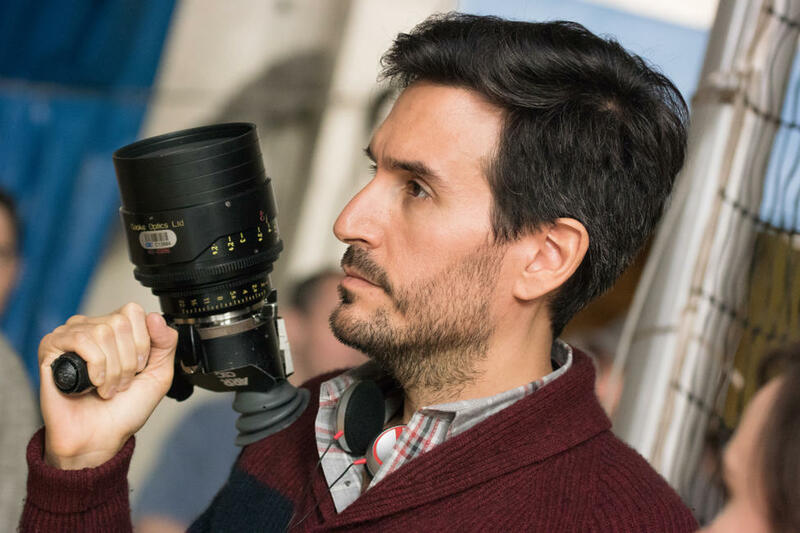 Director Peter Sollett on the set of "Free Held." 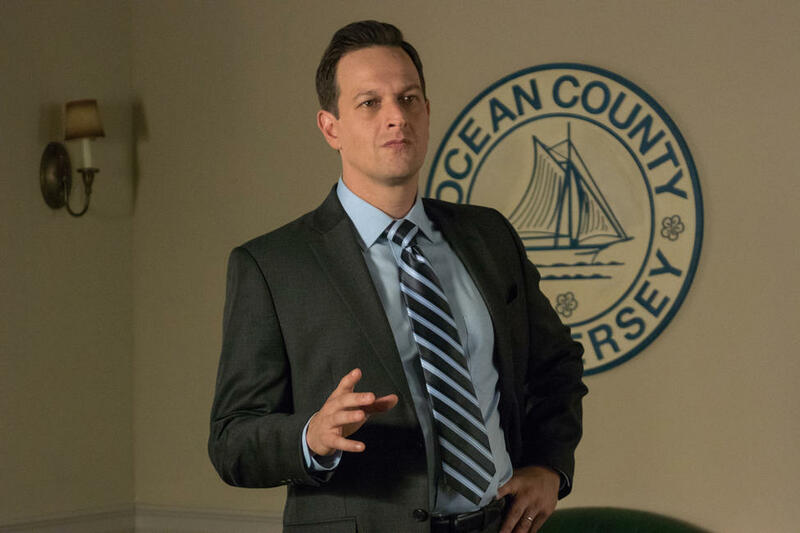 Josh Charles as Bryan Kelder in "Free Held." 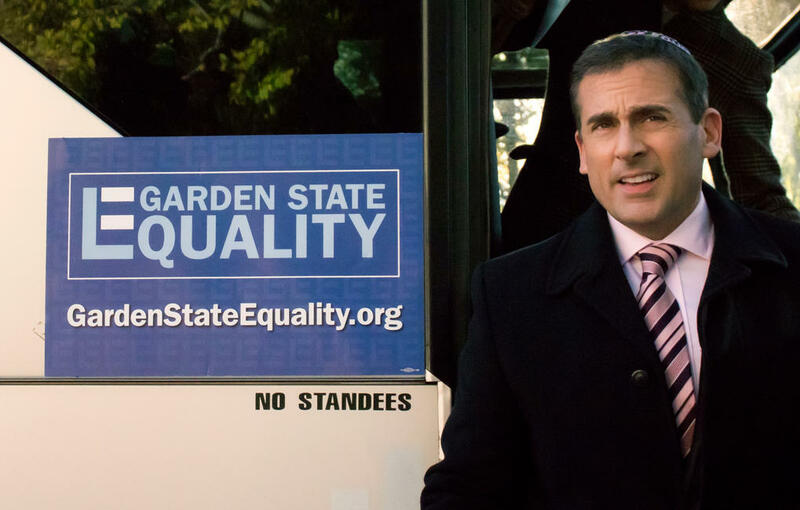 Steve Carrell as Steven Goldstein in "Free Held." 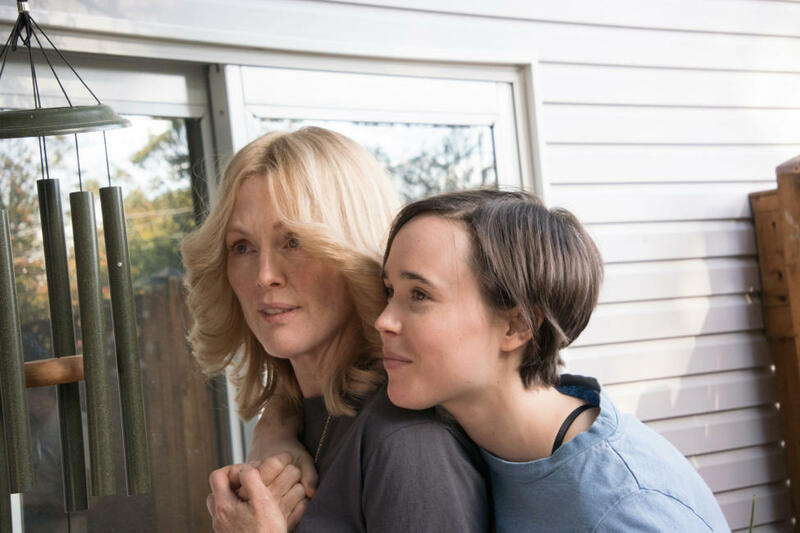 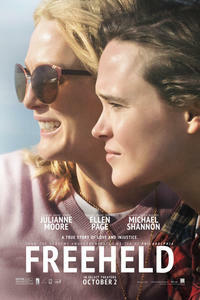 Ellen Page as Stacie Andree and Julianne Moore as Laurel Hester in "Free Held."